Vilanculos is a coastal town in the subtropical province of Inhambane, Mozambique. The people are friendly and the atmosphere is lively; there is a great selection of restaurants and a vibrant nightlife. 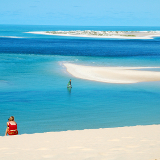 Vilanculos is the gateway to the magnificent Bazaruto Islands. The town is known as the capital of watersports, with its crystal-clear waters and unsullied coral reefs. Cheap flights to Vilanculos are now available for a limited period of time, so get ready to fall in love with this holiday paradise! Vilanculos is home to Vilankulo Airport (VNX), which is located on a 7-minute drive from the city centre. 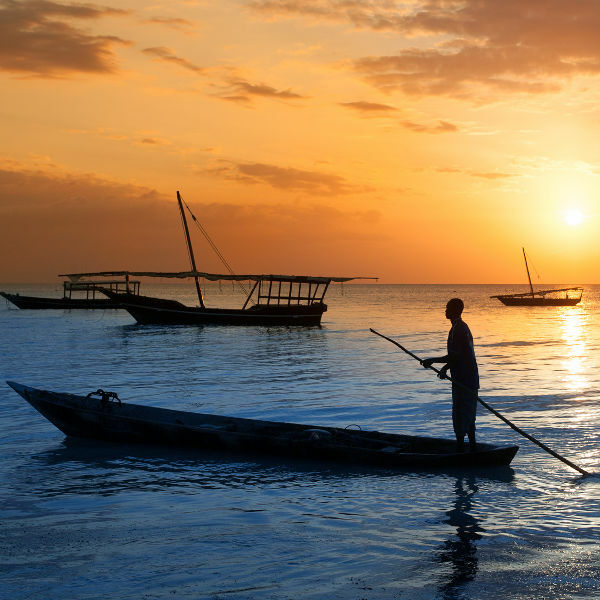 Sail off into the sunset after a day of island hopping and enjoy a guided tour of the surrounding attractions. Enjoy the natural beauty by canoeing through the Govuro Wetlands. 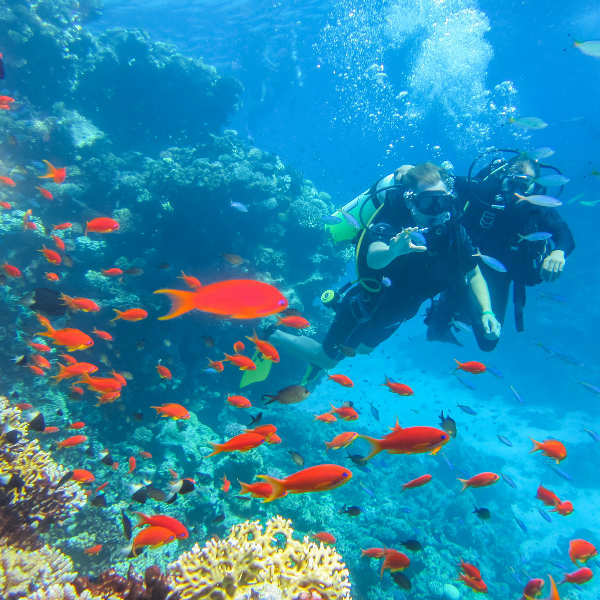 With fantastic diving and snorkelling opportunities, you can get up close to the spectacular reefs and marine life. Dolphins, manta rays and turtles are just some of the animals to be seen! You haven’t embraced Mozambique until you’ve tried the Portuguese prawns. 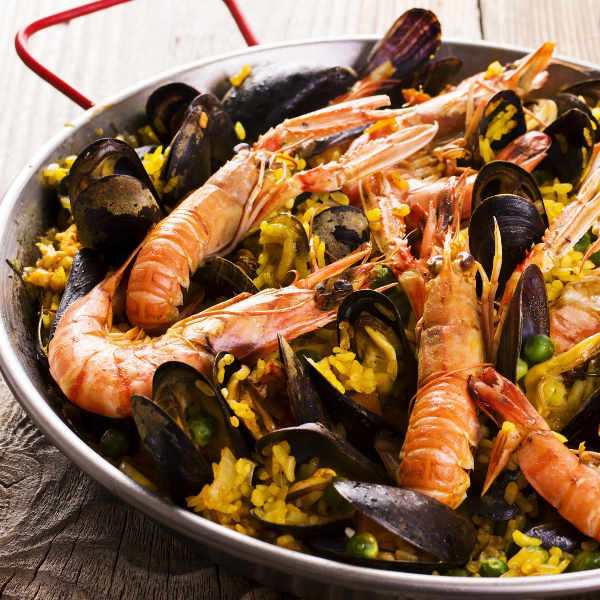 With fresh, daily catches you’re guaranteed to be served up some of the best seafood dishes! Vilanculos can be visited at any time, as the clear skies, cool temperatures and sunny days create the perfect tropical weather all year round. Between November and February, temperatures soar into the 30s while the nights remain cool. If you don’t mind a few showers, visit during the rainy season, between December and February. If you’d prefer to stay dry and laze on the golden beaches, go between June and September. Keep in mind school holidays occur in June and July and beach resorts often become crowded. If you’re after some fascinating diving, winter is the optimal time, between May and September. Serving as a gateway to the magnificent Bazaruto Archipelago, Vilanculos is a busy coastal town in the subtropical province of Inhambane, Mozambique. 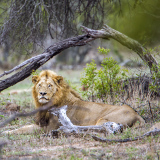 The locals are friendly and the atmosphere is lively; there is a great selection of restaurants, excellent accommodation and a vibrant nightlife. The waters around the Bazaruto Archipelago, known as the 'Pearl of the Indian Ocean', are home to dolphins, manta rays, turtles, whales, and the endangered dugong, while unspoilt coral reefs provide underwater enthusiasts with top-notch diving and snorkelling opportunities amidst the abundant species of marine life. Charter a yacht or a catamaran for the day or go on a sunset dhow cruise to explore the hidden coves and islands around the mainland. To end off a busy day of sun and surf, go for a horse ride along the beach at sunset and be smitten with this idyllic tropical paradise. 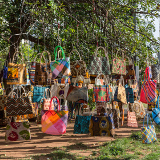 Be sure to support the local tradesmen selling unique handicrafts, created from sandalwood, palm fronds and vine roots. Escape the bustle of daily life and take a well-deserved beach break in this relaxing, tropical oasis! Compare multiple airlines and book cheap flights to Vilanculos with Travelstart! Vilanculos is like one big beach resort with a very relaxed and friendly atmosphere. Petty crime does occur so take the usual precautions. Keep personal belongings close at hand and don’t walk around alone at night. Be advised that healthcare and medical facilities in Mozambique are very limited so it is recommended to bring your own supply, labelled in clear containers. Carry a prescription or doctor’s note and pack all medication in your hand luggage. If you’re travelling to Vilanculos during peak season, be sure to book your accommodation ahead of time as availability may be limited. Whether you’re up for a more casual, backpacking experience or looking to treat yourself to a bit of luxury, there are options to suit your budget. Just five minutes from the city centre you’ll find cosy beach bungalows and beautiful campsites, a stone’s throw from the water’s edge! Luxurious self-catering apartments and beach villas are also available with magnificent views. Most accommodation offers free WIFI and a selection of delicious cuisine. Vilanculos is a small town and can easily be explored on foot. You can walk down to the fisherman’s market each afternoon and buy seafood fresh off the boat. Tuk-tuks are also a great way to hop around town and between beaches. Personalised shuttle services are available throughout the city and can also be arranged through your hotel. Hiring a car is a popular option if you’re planning on exploring the surrounding towns. The road conditions are fine, though it is preferable to use a 4x4. Getting between towns is also doable via minibuses and for those wishing to travel longer distances, larger coaches are available.